Lyme disease is the most common vector-borne disease in the United States. It is a serious infection caused by spiral-shaped bacteria called spirochetes. There are several different kinds of spirochetes: the one that causes Lyme disease is called Borrelia burgdorferi and is a distant cousin to syphilis. 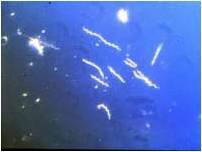 Recently scientists reported that Borrelia burgdorferi has been found to have come from Europe before the Ice Age. It has now been found on every continent except Antarctica and is often touted as one of the most complex organisms ever to be studied by man. 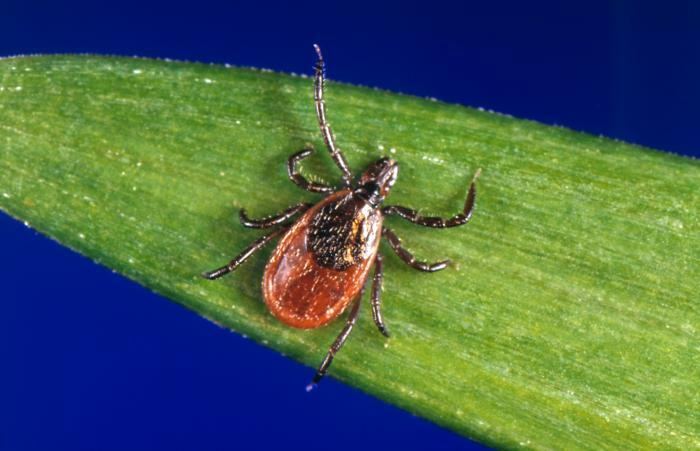 Lyme disease can be transmitted to humans and animals by the bite of an infected tiny deer tick, also known as Ixodes Scapularis. Ticks that can carry Lyme disease have been identified in all 50 states and worldwide. Many scientists, doctors and patients believe that other ticks may play a role in transmitting Lyme disease to humans, as well, because the organism, Borrelia burgdorferi, has been detected in other tick species. Some reports indicate that transmission may not be likely by these other tick vectors; however, so many Bb strains that have been identified through molecular testing methods have not yet been cultured, thus have not yet been investigated. Much more research is needed in this area before scientists can determine with certainty whether any of these unstudied strains are being transmitted to humans by other ticks. If infected, black-legged "deer ticks", Ixodes scapularis and Ixodes pacificus, may transmit Borrelia burgdorferi, also known as Lyme disease. Research shows that up to 50% of people infected with Lyme disease do not recall a tick bite. Some ticks that transmit Borrelia burgdorferi and other tick-borne diseases can be the size of a poppy seed, so people may be bitten and never even know it. This is why taking preventative measures to protect against tick bites to begin with is so important. Please check our PREVENTION page to learn more. The Lyme disease bacteria can affect any system of the body and can cause a wide array of strange, often changing symptoms. Lyme borreliosis mimics symptoms of many other illnesses and is commonly misdiagnosed as Fibromyalgia, Multiple Sclerosis, Chronic Fatigue Syndrome, Amyotrophic lateral sclerosis (Lou Gehrig’s disease), Lupus, Parkinson’s disease, Rheumatoid Arthritis and others. Some studies have even found Lyme spirochetes in Alzheimer’s disease cases. To examine information about these illnesses and Lyme disease, please check PubMed Central’s website and search for Borrelia, spirochetes and/or Lyme disease and the named condition you would like more information about (for example: search for Lyme Disease and Multiple Sclerosis on the PubMed website). 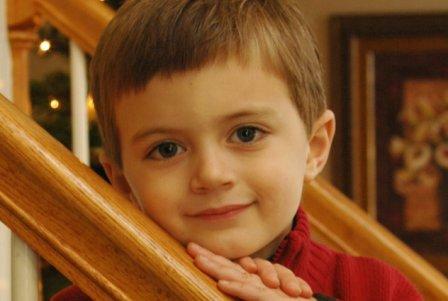 Symptoms may begin (but not always) with an expanding red rash, called erythema migrans, which may appear at the bite site days to even weeks after a tick bite. This is sometimes seen in the pattern of a bull’s eye, but more frequently it is not. Sometimes it is mistaken for a spider bite or skin infection and multiple lesions may occur. Unfortunately, some studies have indicated that between 40 to 50% of patients never see a rash at all, making diagnosis much more difficult because Lyme disease symptoms can mimic so many other illnesses. It is highly recommended that if you do get a rash and/or other symptoms after a tick bite; don't delay! Take photographs of any rash and visit your doctor immediately to document the rash and to obtain treatment. Visit the Lyme Disease Association to see more photos of Lyme disease rashes by clicking the link below. Other early symptoms may be mild or vague at first and might be overlooked or mistaken for another illness, such as a virus or flu. Fever, fatigue (often severe), swollen glands, a feeling of spaciness or dizziness, muscle aches and stiffness, sore or stiff neck and jaw are all commonly reported. Symptoms can wax and wane and seem to change daily, sometimes even hourly. The swelling of a large joint, such as a knee or elbow, occurs in approximately 20 to 30% of patients. Joint and tendon pain that often migrates and muscle and bone pain are also common complaints. When the Lyme borrelia invade the nervous system, the disease may become more difficult to treat. Among other symptoms, patients may develop Bell’s Palsy (partial facial paralysis), headaches, irritability, anxiety, meningitis, “brain fog” and/or memory loss, lightheadedness, “pins and needles” sensations, stabbing and shooting pains, and sleep disturbance. Sometimes white lesions on the brain or spine are caused by Lyme borreliosis. 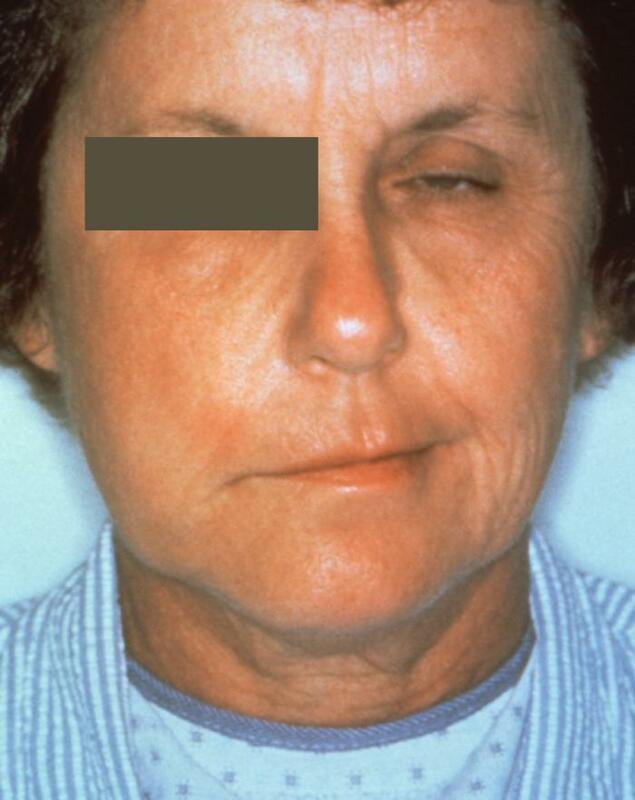 A patient with partial facial paralysis, or Bell's Palsy, caused by Lyme disease. Chest pain, palpitations and other cardiac symptoms may be present. Lyme borreliosis can affect a patient’s vision, hearing, digestive system, respiratory system and more. This is the reason Lyme disease is often referred to as “the new great imitator.” Many doctors familiar with Lyme disease find it helpful to look for patterns of a multi-systemic infection in clinically evaluating and diagnosing patients. Currently, there is no test that can rule out Lyme disease. There is also no test that can tell whether a person who has been treated for Lyme has been cured of the infection. Testing is problematic: both false positives and false negatives occur, although it has been reported that false negatives are far more common. 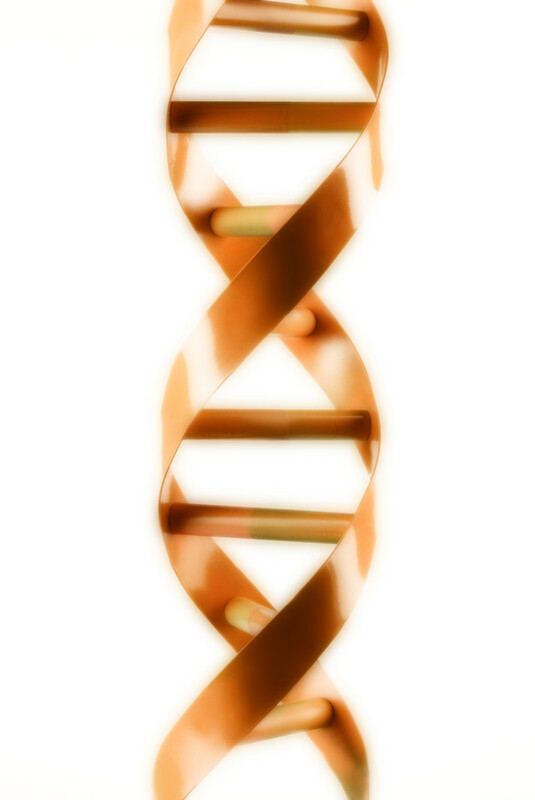 Many factors are thought to contribute to false negative test results. In early infection, patients may not test positive because it can take up to six weeks before antibodies against the disease build to a detectable level. 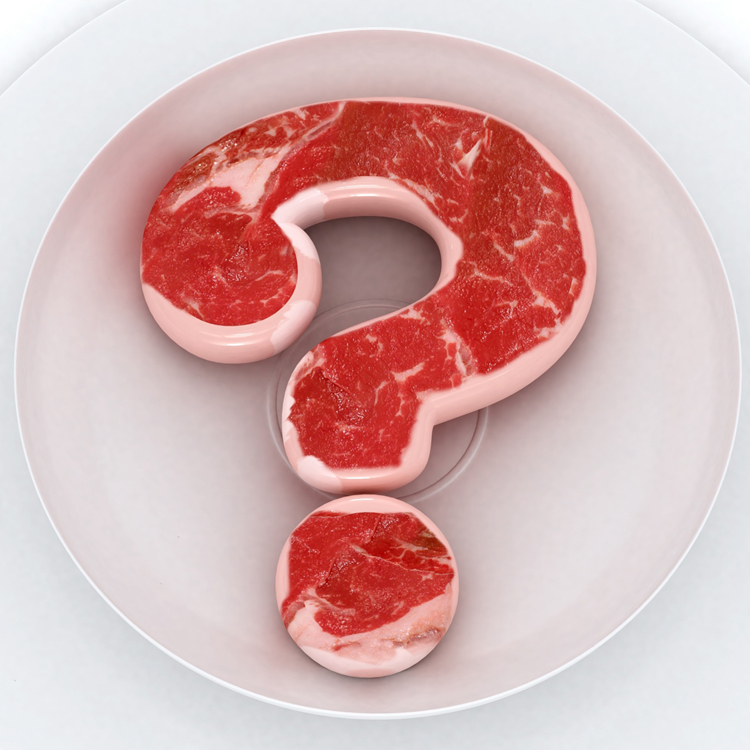 Additionally, individual immune systems and the antibody levels they produce against the invading organism can vary. It is also speculated that due to Bb strain variances, the tests may not be picking up all cases. Even whether or not the patient has taken antibiotics (even one!-see longtime Lyme disease researcher Dr. David Volkman’s presentation on the IDSA website) can affect test results. If a patient tests negative but has Lyme disease, it doesn’t mean that patient doesn’t require treatment. The patient still deserves treatment and should not be left to suffer due to the problems with testing methods. This is why it is so often stressed that Lyme disease is a clinical diagnosis...one based on signs, symptoms and patient history. Like its cousin syphilis, Lyme disease is a serious spirochetal illness that can cause permanent, crippling damage. It is because of this that many doctors choose to treat patients based on medical history and clinical presentation, even though sometimes the patient may not have positive serology. 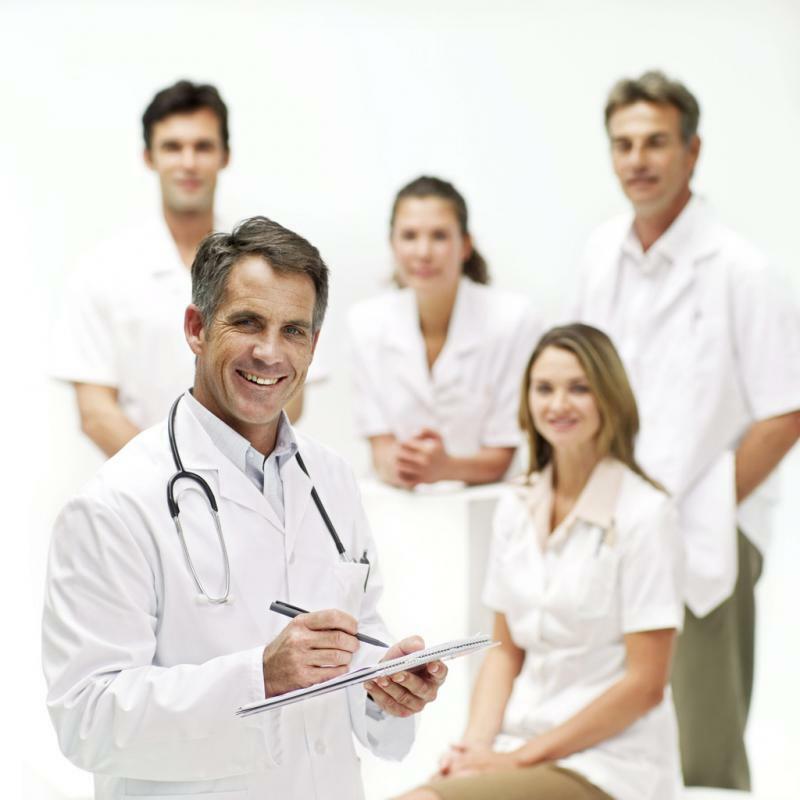 Doctors choose to treat when symptoms are present to try to prevent further and/or severe problems from developing. Taking a “wait and see” approach to see if things get better is not advised if symptoms are present. Numerous scientists and doctors believe that active symptoms are indicative of active infection, particularly after examining all of the worldwide research evidence. They believe that if not adequately treated, chronic Lyme and/or permanent damage may ensue. Oral antibiotics are usually administered to treat early stage Lyme disease. Later stages may require IV antibiotics and longer treatment courses. Relapses may be common, particularly if the disease is not treated properly at the onset of infection. Please see our RESOURCES page for further information about Lyme disease testing and treatment. 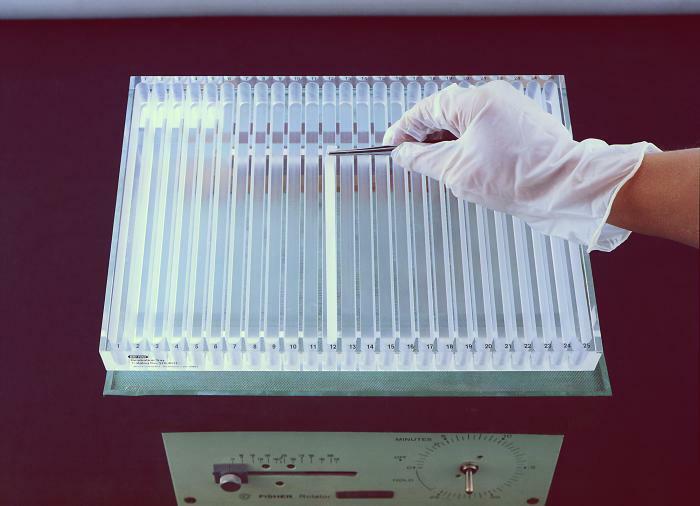 "Not all LD patients present with typical manifestations; other conditions might be confused with LD and laboratory testing might be inaccurate." Recently Dr. Benjamin Luft, M.D., Professor of Medicine at Stony Brook University Medical Center and longtime Lyme disease researcher, worked with colleagues on an investigation that discovered that four highly virulent mutations of Borrelia burgdorferi (the Lyme disease bacteria), may account for why Lyme disease cases have increased so dramatically over the last 20 years. Luft’s findings, first reported in Emerging Infectious Diseases (July 2008), could also help us understand why current Lyme disease testing methods miss such a large percentage of confirmed positive Lyme cases, as reported in many studies, including a 2005 study from Johns Hopkins. “Louis A. Magnarelli, director of the Connecticut Agricultural Experiment Station, which has done basic research on Lyme disease and ticks, said the research, published in the Journal of Emerging Infectious Diseases, is interesting and possibly important. In considering Dr. Luft’s findings and the fact that scientists in the Southeast have identified so many strains of Borrelia burgdorferi from our region that have yet to be studied (read our Lyme in the Southeast page for more information); it is evident that currently used Lyme testing methods are problematic and what is occurring in patients across our region, and indeed, across our nation, remains uncertain. Prevent Lyme disease and other tick-borne infections! Not surprising, Lyme disease is most common among boys ages 5 to 19, according to CDC statistics, and children make up 25% of all cases. Can we really afford to continue to let cases go undetected? Support Lyme & TBD research! A medical doctor diagnosed with Lou Gehrig’s disease (ALS) is given only a few years to live, but then discovers he has Lyme disease and begins to regain his strength during treatment. A professional baseball player for the Colorado Rockies is told he has Parkinson’s disease with no cure. He tests positive for Lyme borreliosis and after several months of Lyme disease treatment, compares his condition now to before therapy, saying it's “like night and day.” A scientist finds Borrelia burgdorferi DNA in Alzheimer’s disease brain samples; patients describe being misdiagnosed with Multiple Sclerosis, Fibromyalgia, Lupus, Chronic Fatigue, among many, many other illnesses. 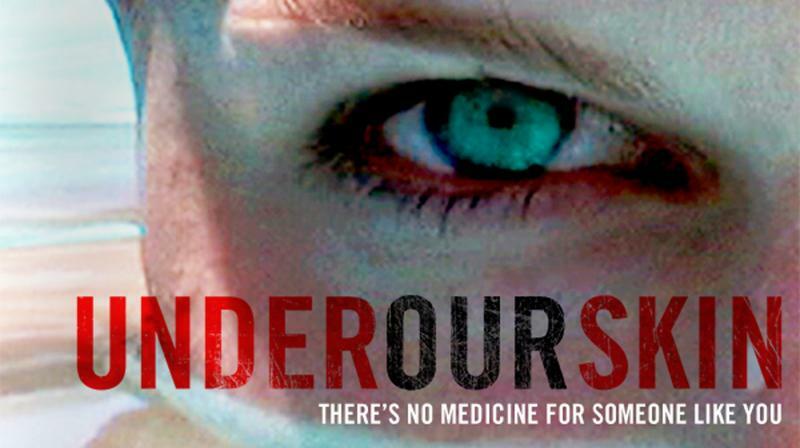 These are the fascinating stories you’ll follow in the new, multi-award winning documentary, Under Our Skin. The DVD for home use is now available. Click on the picture above to visit UNDER OUR SKIN. Andy Abrahams Wilson by clicking HERE. This well-researched, comprehensive new book by Discover magazine's senior editor, recently won the award, Best Book, 2009 from the American Medical Writer's Association and literally cites hundreds of scientific studies. Ever since its discovery, scientists and physicians across the globe have been at odds over conflicting scientific research reports about Lyme disease. Literally thousands of Lyme patients, often dismissed as "a small but vocal handful", have come forward to report that, despite treatment, they continue to suffer from serious, ongoing symptoms. And sure enough, over the years when groups of scientists and physicians worldwide began to study Lyme borreliosis more closely, astonishing evidence began to emerge. Soon there was not only a little evidence, but a large body of worldwide, peer-reviewed research at odds with what some scientists and physicians were reporting. Worldwide, the peer-reviewed scientific information about Lyme disease continues to emerge. Only by honestly examining and sharing the entire body of evidence, will we ever begin to truly understand this complex illness. Suffering patients deserve nothing less. Background: Ph.D. and M.D., Emeritus Professor of Medicine and Pediatrics at SUNY,Stony Brook. Board certified in Immunology, Diagnostic Laboratory Immunology, and Internal Medicine, and Board Eligible in Infectious Diseases. Previously, Senior Investigator at the NIAID and Chairman of both the Internal and External Review Boards of the NIAID. Among first to isolate and clone human antigen-specific T lymphocytes(1,2) and active in retroviral investigations (3,4). Involved in both clinical and bench research in LD since coming to Stony Brook in 1985. "When clinicians are using the guidelines, they should not assume that they are all based on well-designed studies...Clinicians should remain cautious when using current guidelines as the sole source for guiding patient care." - Dong Lee, MD, Division of Infectious Diseases and HIV Medicine at Drexel University College of Medicine, Philadelphia, PA.
*Infectious Diseases Society of America (IDSA) 47th Annual Meeting: Abstract 1324, presented November 1, 2009; Abstract LB-31, presented October 31, 2009. - from NIH State-of-the-Art Conference; Diagnosis and Treatment of Lyme Disease; Clinical Courier; Vol. 9. No. 5, August 1991; National Institute of Arthritis and Musculoskeletal and Skin Diseases and National Institute of Allergy and Infectious Diseases. 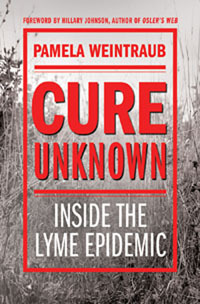 Radio interview with Dr. Samuel Shor, Associate Clinical Professor at George Washington University and Internist in private practice; Pam Weintraub, senior editor at Discover magazine and author of Cure Unknown; and Phillip Baker of the American Lyme Foundation. 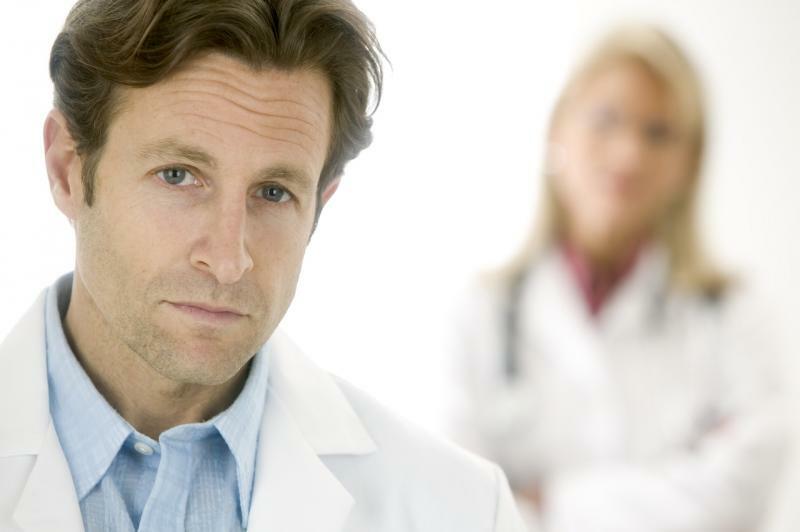 The most common question we hear from Georgia patients by far is, “Where can I find a physician who is keeping up with all of the Lyme and tick-borne disease research material?” Because these are such complex illnesses which are often difficult to diagnose and treat, and the scientific evidence is still emerging, it is very hard for busy healthcare providers to keep abreast of all the current data. Lyme Borreliosis and chronic diseases: don't these deserve more investigation? *Our thanks to Lymenet.info, CANLyme, Dr. Alan McDonald and Dr. Sam Donta. Additional articles about Lyme borreliosis and ALS, Parkinson's disease, and other chronic illnesses may be ascertained by Internet searches of medical research literature.